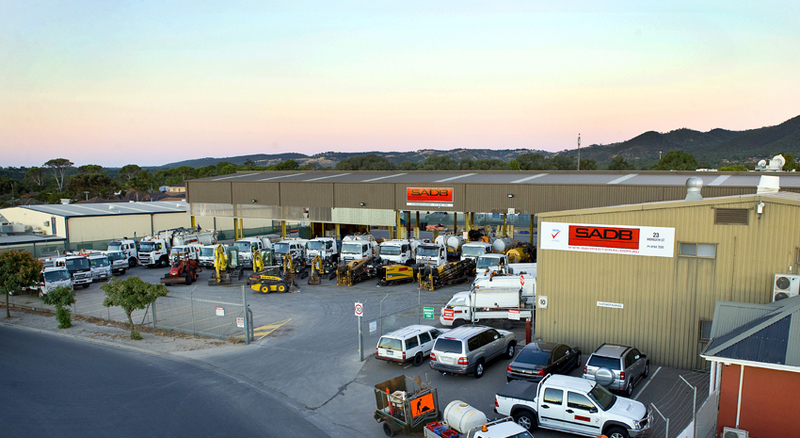 Established in 1995, SADB is a civil construction company that specialises in -: Civil Works, HDD (Horizontal Directional Drilling), Project Management, Pipeline Design & Construction and NDE (Non Destructive Excavation). To be the leader in innovative, cost effective civil construction and underground services installation. Our focus is on safety and security; we strive to deliver enduring value for our internal and external stakeholders through relationships, customer and industry focused solutions. Provide a safe & compliant work place environment for all staff, customers and the public.